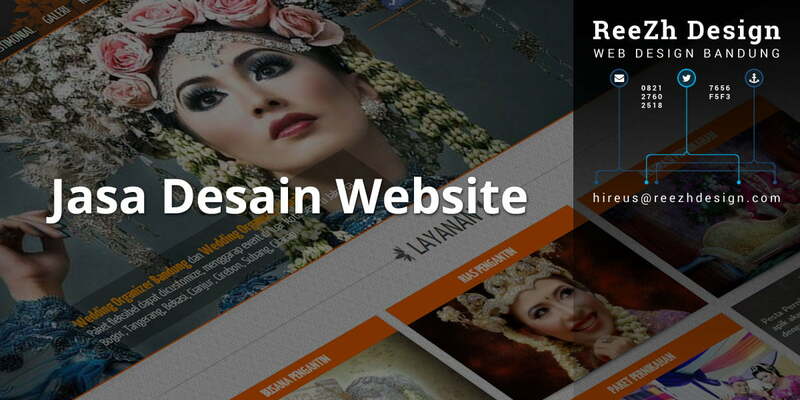 Having a website is an important step for any business. 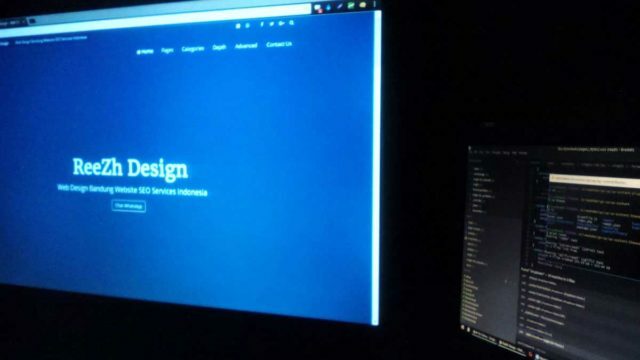 However, the design of your website could mean the difference between a profitable Internet experience and a disaster. 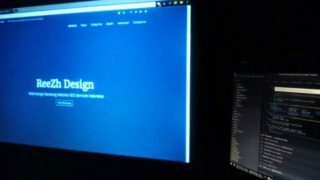 There are some simple tips available that can help ensure you create an excellent web design for your website. Here are 5 great tips that will get your website well on its way to success.